This one features another major overhaul on the followers and items. Drop rates have been massively changed and followers now feature a faction icon to make it clearer where you can recruit them. This should make deck-building a tad easier. However this change will break your current save game, so make sure you're updating at the right time! 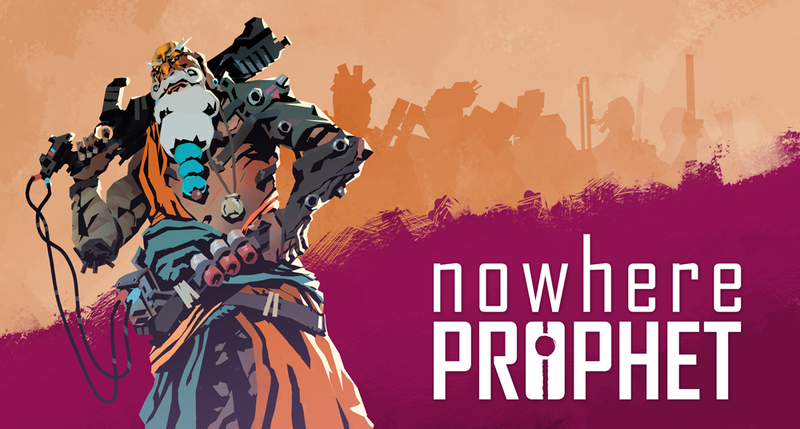 It also features a host of new sounds and some new artwork for the events and locations. Check out the changelog for the full rundown! Another reminder: The First Access rewards will go away soon, so if you were considering becoming part of the game, you might want to do that sooner, rather than later! Content: Equipment Overhaul - Equipment now drops more predictably and many items have been overhauled: Bad items have been improved, too good items have been brought down a tad. 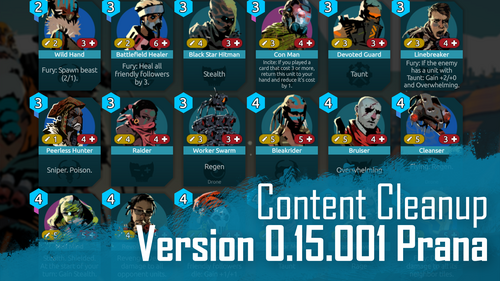 Content: Follower Overhaul - Followers have also been overhauled. Many of the bad ones have been improved or replaced. Images and stats have been changed here and there. Interface: Follower Faction icon Cards now show a faction icon to make it easier to understand what kind of follower can be recruited where. Interface: Tutorial has been improved and now highlights areas of the screen to help you understand what can be found where.